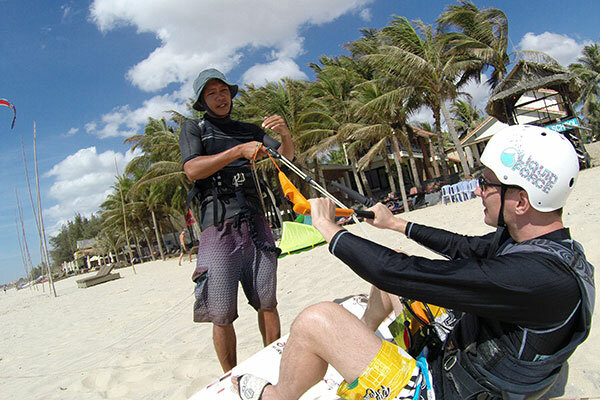 Kitesurfing Taster Course for only $90 USD! 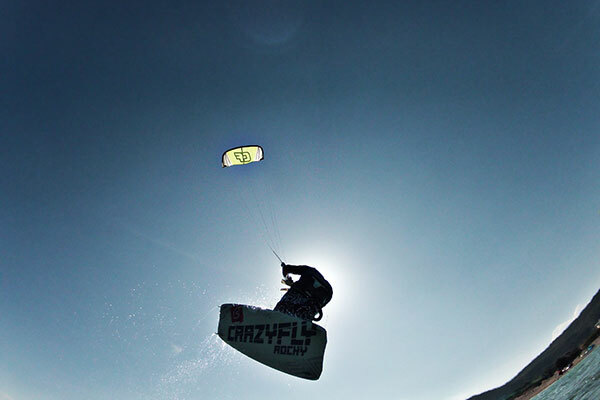 Are you not sure yet if kitesurfing is for you but you want to find out? The 2 hour taster course is the perfect way for you to find out without spending too much money or time. 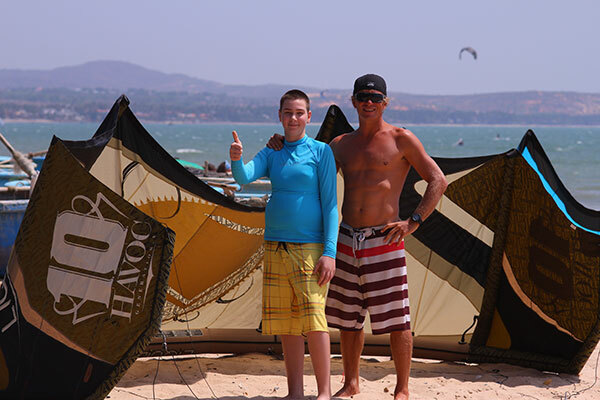 What you get: 2 hour lesson with an experienced instructor who will give you an idea what kitesurfing is like: wind & safety theory, set up a kite, flying a “real” kite on land and at the end you get to go into the water with the instructor to get the pure kitesurfer feeling. 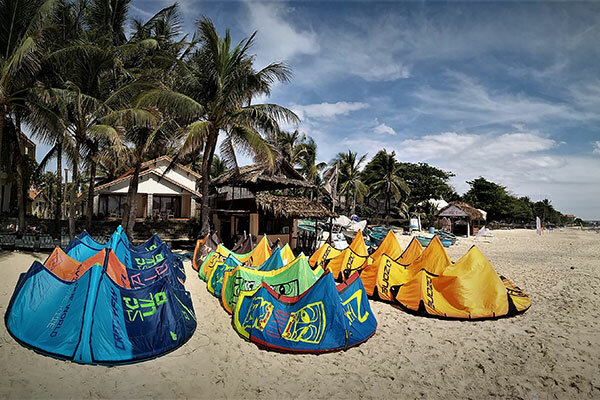 What is special about our offer: You get a discount of $10 USD (the hourly rate is normally $50 USD) so you pay only $90 USD instead of $100 USD and if you were to continue the course and you do 5 hours or more, you will get a free kitesurf t-shirt. 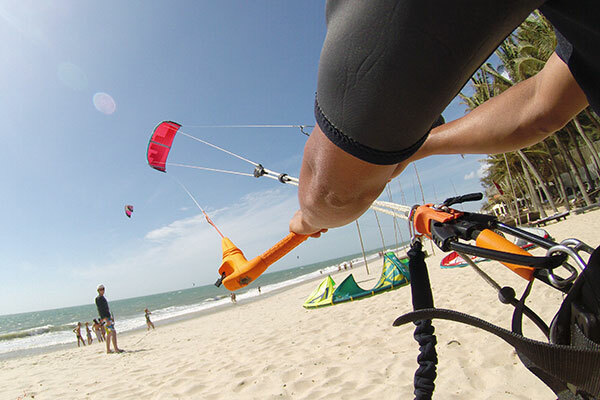 For all the ones who are sure they want to learn kitesurfing (be careful - it is addictive), check out the different course option here. When you press Book & Pay Now you will be redirected to PayPal where you can pay a $10 deposit to reserve your course.